How to shape eyebrows: 5 steps to excellent brows. They, whoever they are, say eyes are the window to the soul. This technically means your eyebrows are the curtain rods (? ), and do you really want daggy curtain rods hanging over your soul? While you ponder that existential conundrum, let’s talk about how to properly shape your eyebrows. No longer an afterthought, eyebrows are big business in the beauty industry. It’s the reason there’s a confusingly large number of eyebrow gels, eyebrow pencils, eyebrow powders and eyebrow crayons to choose from. 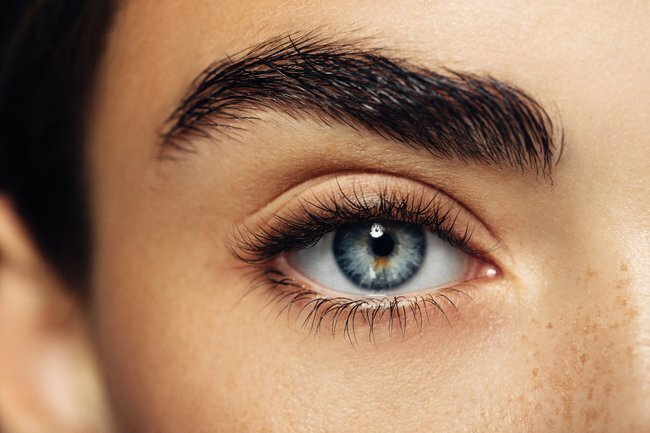 Shaping your eyebrows as a part of your everyday beauty routine can make a massive difference in opening up your eye area, as well as giving your face an instant lift. So, how does one shape their eyebrows? 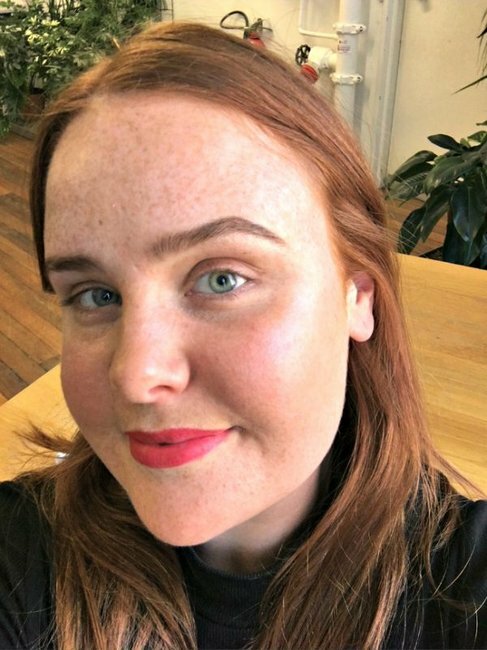 To find out, we asked Benefit’s National Brow Artist Hannah Mutze and Sydney-based makeup artist Natalie Wright to share their eyebrow advice. You can watch Natalie Wright share her eyebrow wisdom in her how to shape eyebrows video tutorial below, post continues after video. How to shape your eyebrows. Step 1: Get your eyebrows professionally shaped. 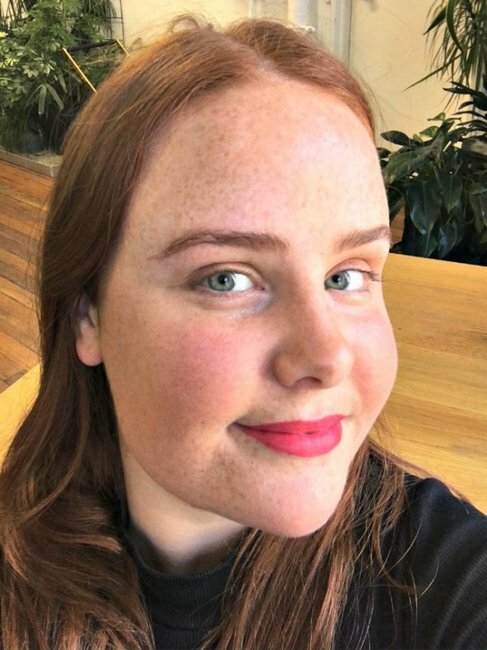 “Eyebrows have the ability to transform your face as they create the appearance of lifted cheek bones, a brighter, open eye area and a more youthful appearance,” Hannah told Mamamia. Eyebrow tinting can also make a big difference, especially if your brows and lashes are naturally fair or blonde. If you’re scared about coming out with very dark eyebrows, Hannah said eyebrow tinting can now be customised to suit your complexion. 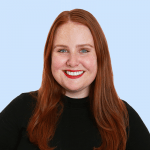 Mamamia’s beauty expert Leigh Campbell discussed eyebrow microblading on the You Beauty podcast, post continues after audio. Step 2: Always brush your brows. Once you’ve got the overall shape and colour right, you can easily do your eyebrows yourself at home. 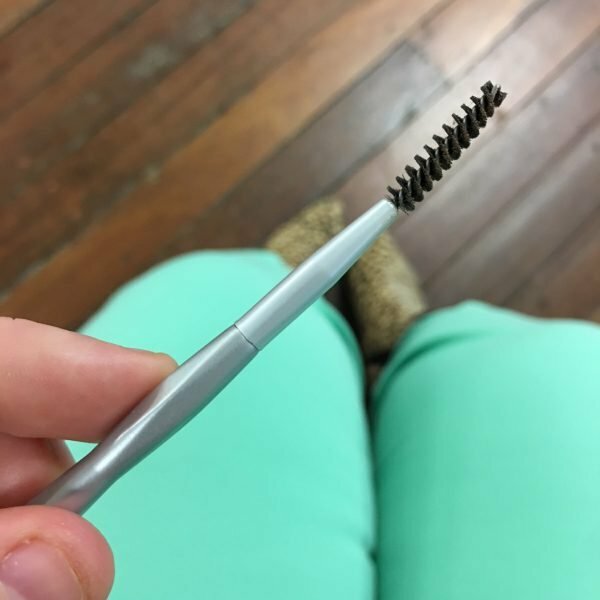 The first step is brushing your brows with a spoolie (a naked mascara wand), which Nat said makes it easier to see if you have any gaps that need to be filled. This is an eyebrow spoolie! You can get one from the chemist. Image: Supplied. Step 3: Find your eyebrow product of choice. What eyebrow finish you&apos;re after will determine which kind of eyebrow product to reach for. Eyebrow pencil = precise and defined brows. Eyebrow powder = polished brows with a velvety matte finish. Eyebrow gel = thicker, natural-looking brows. Eyebrow crayon/cream gel = bold, full brows. Some of our favourite eyebrow products include: Rimmel Wonder&apos;Full Brow Gel ($11.16), Benefit Gimme Brow+ Volumising Eyebrow Gel ($43), Anastasia Beverly Hills Brow Wiz® ($38), Benefit Precisely My Brow Eyebrow Pencil ($43), Benefit Brow Zings Eyebrow Shaping Kit ($55) and L&apos;Oreal Brow Artist Plumper ($18.95). Hannah also said it&apos;s OK to use more than one product. Step 4: Follow the natural shape of your brow and fill any gaps. One of the biggest eyebrow mistakes we make is colouring our brows in, which can look a bit... intense. Instead, both Nat and Hannah recommend using light, feathery strokes to gently follow the natural shape of your brows - these will look more like actual hairs. Then, only fill in any noticeable gaps with your eyebrow product. This will look a lot more natural, like your eyebrows on their best day. "Only apply product where your brows need it – think shape tweaks, and filling any gaps or holes. Your brows will look 100 times more natural and you’ll be saving product. Always follow product with a spoolie or a small brush too, to blend and soften colour in with your natural hairs," Hannah said. On this side, I haven&apos;t brushed my brows up and they&apos;re looking a little bit patchy. Image: Supplied. And on THIS side, the eyebrow has a nice shape and is filled in, but still looks natural. Image: Supplied. Step 5: Set your brows in place. The final step is to set all your hard work in place with a clear or tinted eyebrow gel. "Use an eyebrow gel to finish, as it separates the eyebrow hairs to make things look more natural, and sets them in place," Nat said. If you don&apos;t have any brow gel handy, you could also achieve the same result by spitzing your face with setting spray, then brushing your brows up with your spoolie before the setting spray, well, sets. Have you tried shaping your brows? Tell us about your makeup tips in the comments below. This is what Leigh Campbell says when people ask her about eyebrow microblading. 27 irrational but legitimate thoughts every woman has after getting her eyebrows tinted.